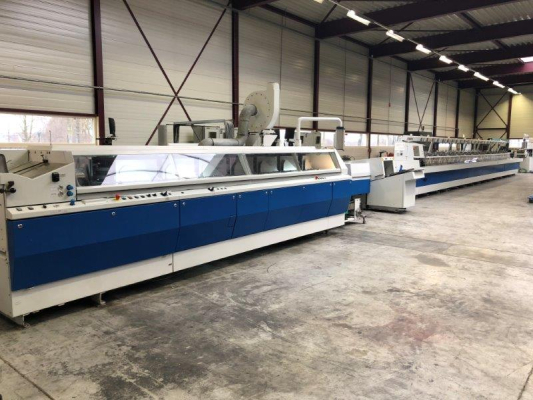 Size 53 x 74 cm, CP 2000, Axis control, Alcolor Vario dampening, Technotrans cooling and circulation unit, Blanket wash, Roller wash, Impression cylinder wash, Double sheet control, Frontlay control, Sidelay control, Perfecting 4-4. 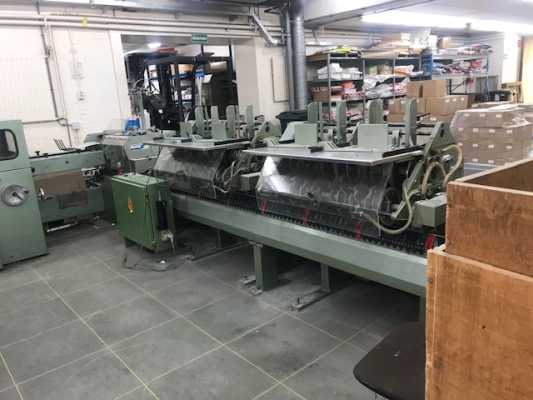 Size 52 x 74 cm, CPC 1-04, Cptronic, Autoplate,Alcolor dampening, Technotrans cooling and recirculation unit, Blanket wash, Roller wash, Impression cylinder wash, Perfecting 2-4, High pile delivery, IR dryer, 2 roller coating unit, New grippers and gripper pads, Great condition!! 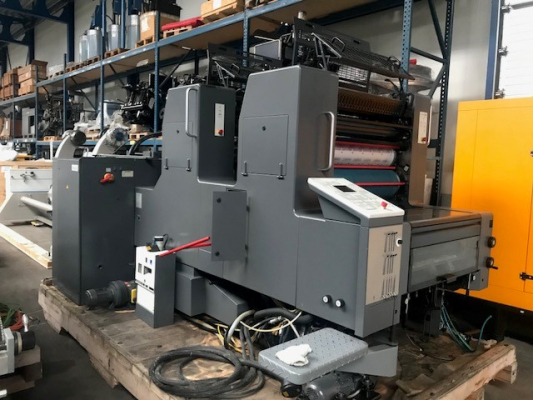 Size 53 x 74 cm, CPC 1-04, Cptronic, Alcolor dampening, Technotrans cooling and recirculation device, Autoplate, Double sheet control, Sidelay control, Blanket wash, Roller wash, Impression cylinder wash, Grafix Alphatronic 200 powderspray, Eltex antistatic device. 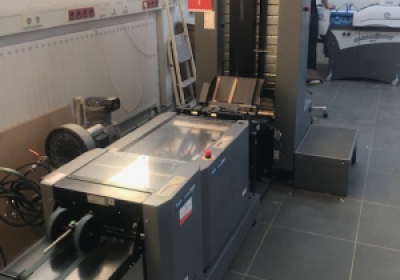 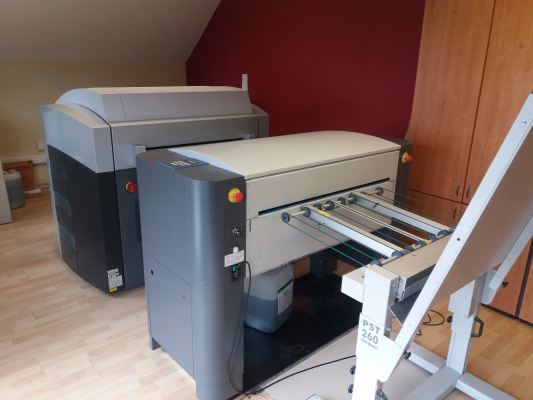 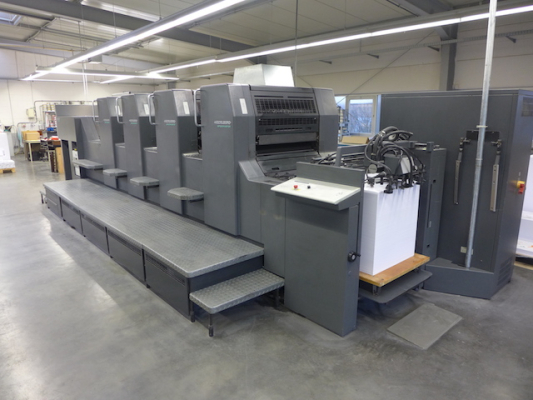 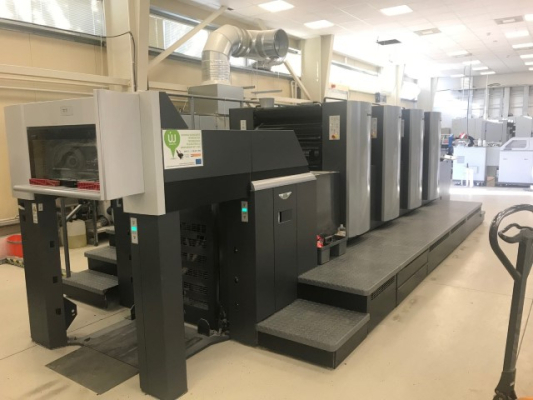 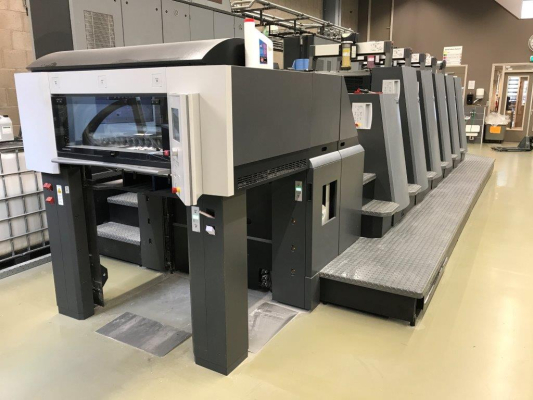 CP2000 center with ink remote control; Alcolor dampening units with Technotrans FKT-C unit; VARIO; Heidelberg Autoplate; Preset, autom. 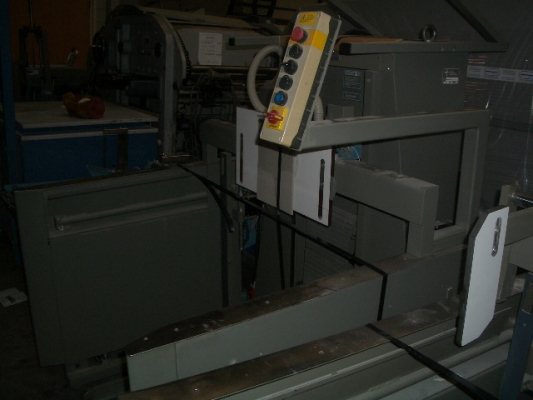 Size adjustment feeder; Autom. 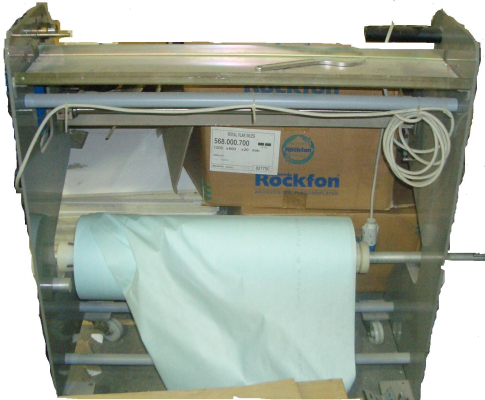 Wash-up devices for inking rollers; Autom. 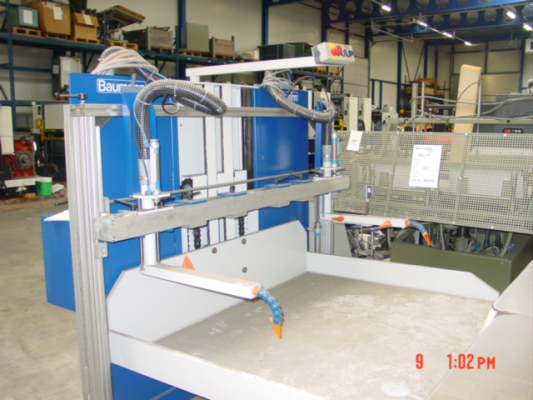 Wash-up devices for blanket and impression cylinders, via CP2000; Technotrans Inking unit temperature control; Eltex Anti-Static with ionisation blowers on feeder; Non-Stop feeder; Non-stop delivery with racks; Dedicated coater with chambered doctor blades; 1 UST UV Interdeck, interchangeable 3 positions; IST UV EOP, UV dryer end of the press; Steelplate feeder and delivery; Extended delivery (X2); C-Format 53 x 74 CM; Watercooled machine. 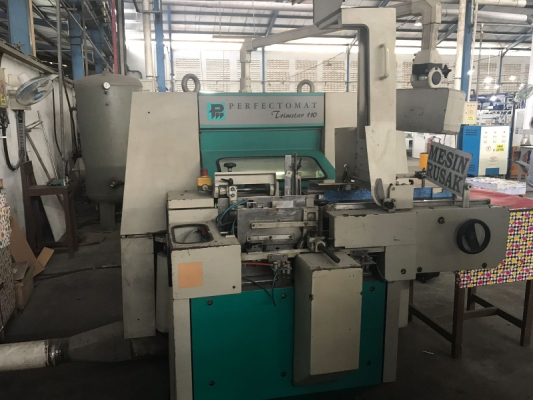 Size 53 x 74 cm, CP 2000 Classic center, Ecocolor dampening, Baldwin cooling and recirculation unit, Autoplate, Blanket wash, Roller wash, Impression cylinder wash, Weko powderspray, Antistatic device, Low pile. 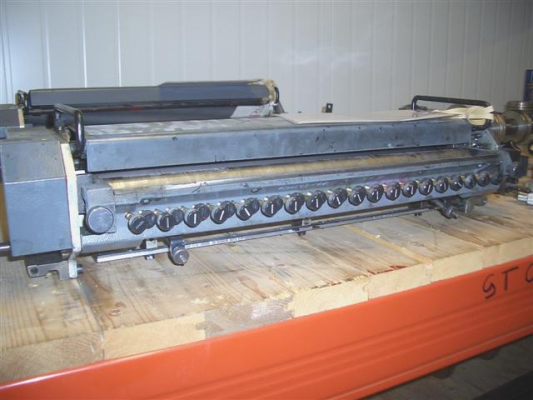 Size 53 x 74 cm, CPC 1-04, Cptronic, Alcolor dampening, Technotrans cooling and recirculation device, Inking unit temp control, Autoplate, Roller wash, Blanket wash, Impression cylinder wash, Grafix Alphatronic powderspray. 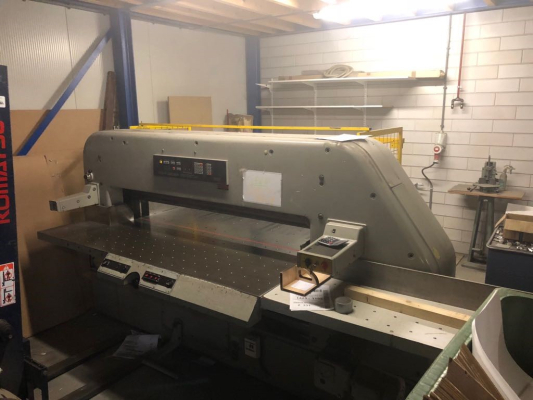 Size 53 x 74 cm, CP 2000, Axis control, Alcolor dampening, Combistar cooling and recirculation device, Ultrasonic double sheet detector, Frontlay control, Sidelay control, Speed compensated blast air, Autoplate, Weko AP 232 powderspray, High Pile delivery, 15.000 sheets per hour All wash up devices. 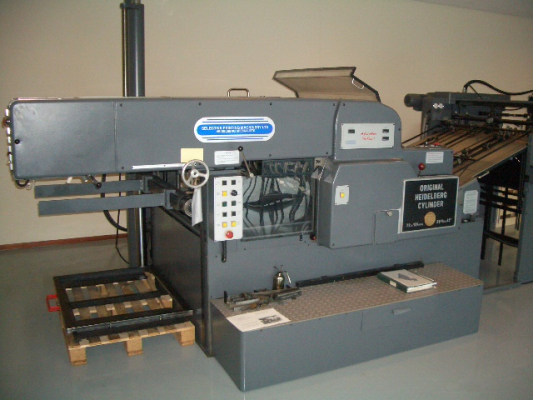 Size 72 x 102 cm, Intelligent Press Control (IPC), Semi automatic plate change, Mitsubishi Multi Mode Dampening system with Delta, Automatic Preset Inking, Inking unit temperature control with Baldwin cooling, Paper preset, Nons top feeder and delivery, Double sized impression cilinders, Blanket wash, Roller wash, Impression cylinder wash, Harris and Bruno Anilox coater, Grafix Ir dyer with Hot air knifes, Cardboard device for printing up to 1 mm, Skeleton delivery drums, Grafix Megatronic S powderspray. 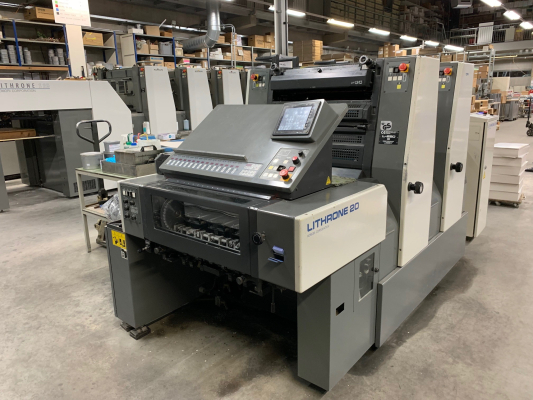 Ryobimatic Alcohol dampening, Remote ink and register control, Semi-automatic plate changer (tool free), All blanket-, impression cylinders and ink rollers washers, Grafix Digital 3000 powder spray, Ultrasonic double sheet detector. 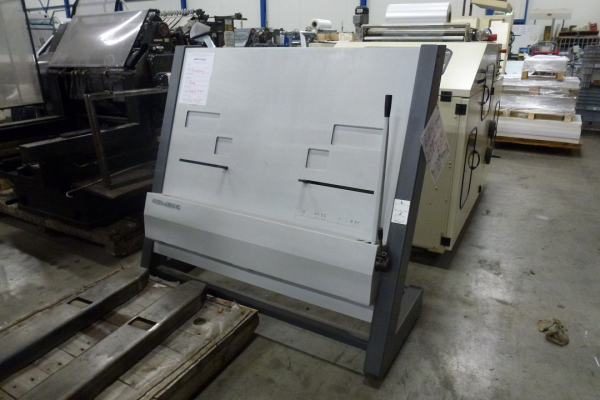 Size 36 x 52 cm, Kompaq Dampening, Plus version, Numbering and Perforating Unit. 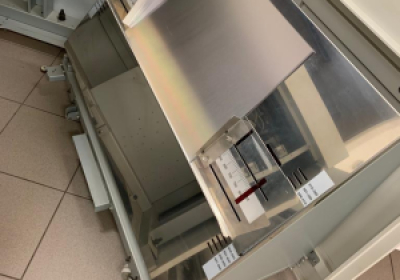 Size 36 x 52 cm, CPC 1-04, Cptronic, Alcolor dampening, Cooling and recirculation device, Autoplate, Blanket wash, Roller wash, Impression cylinder wash, Plus version. 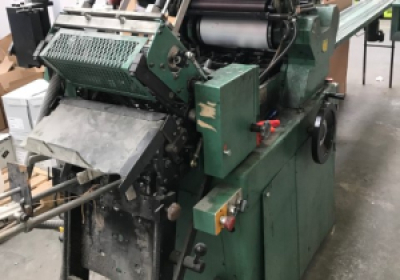 Size 53 x 74 cm, CPtronic, Autoplate, Alcolor dampening, Baldwin cooling and recirculation unit, Grafix powderspray, Segmented ink blades, Blanket wash, Impression cylinder wash, Roller wash, Superblue in delivery, Low pile. 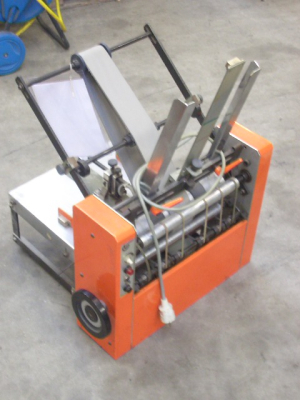 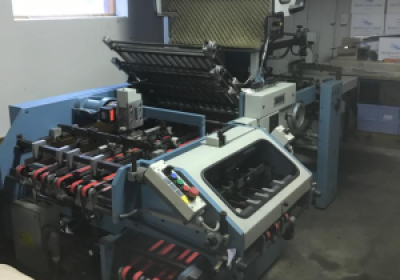 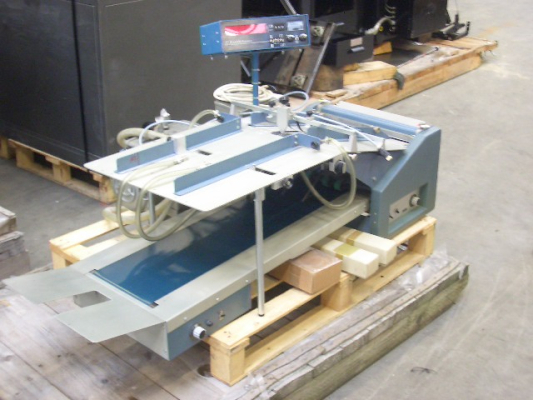 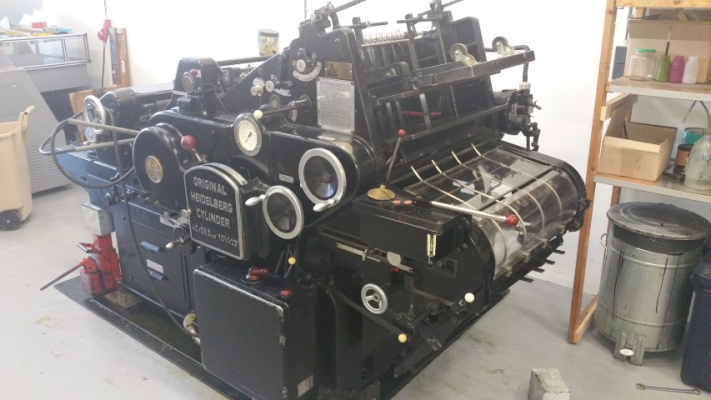 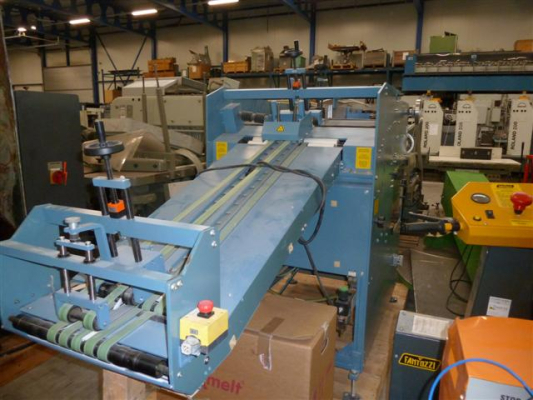 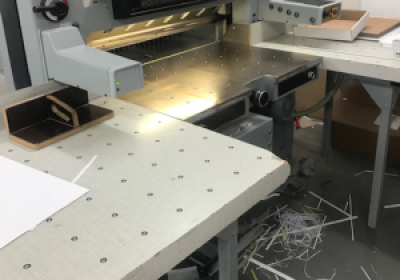 suitable for: three side trimming of book blocks and brochures, operable in connection with book production lines, standard equipment,t ouchscreen, Right hand infeed Technical specifications: Size range: (trimmed) Max. 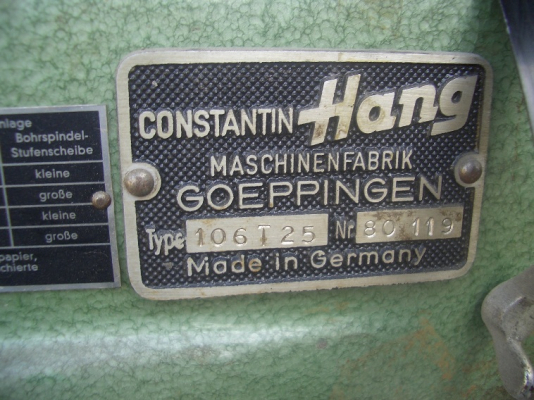 300 x 440 mm; Min. 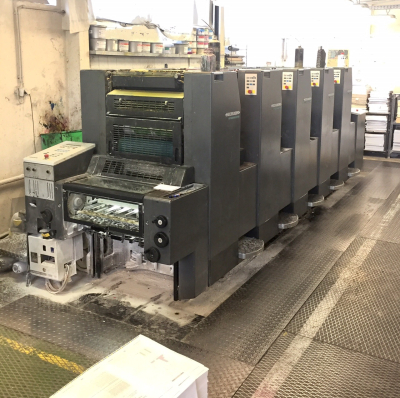 100 x 125 mm Size range: (untrimmed) Max. 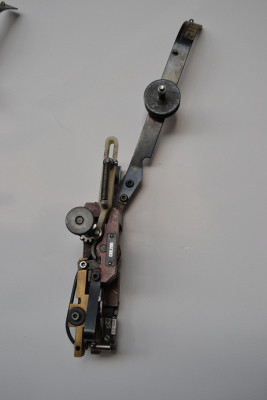 320 x 460 mm; Min. 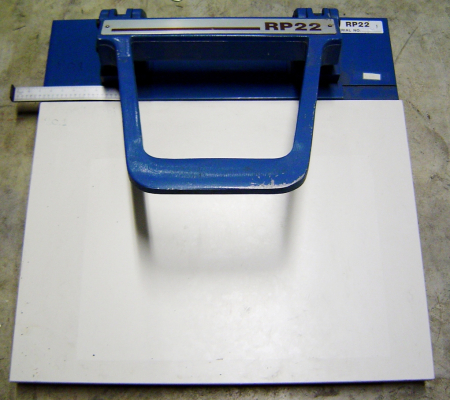 85 x 115 mm Capacity: max. 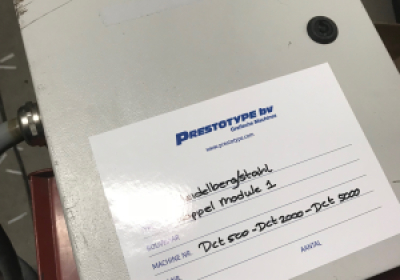 110 cycles/min. 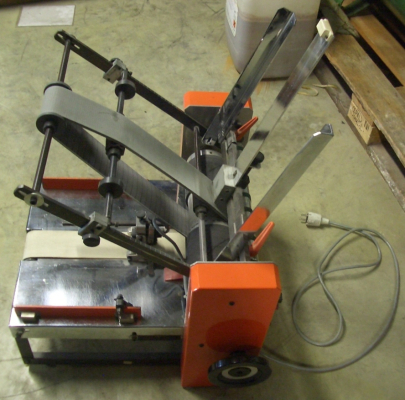 Palletfeeder, 4 buckles, first cross-knife, second-cross knife for 16 page left and right. 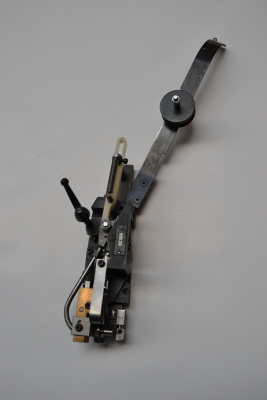 third integrated cross-knife for 32 page. 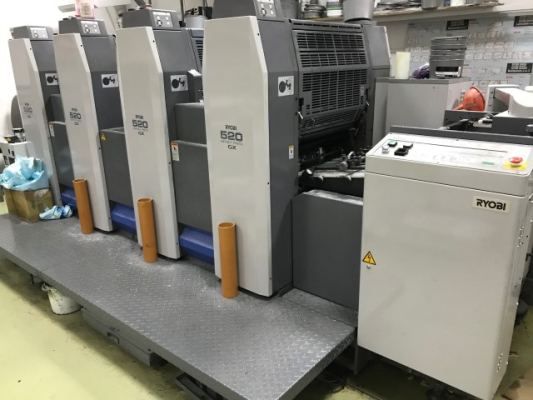 PD-78 press delivery. 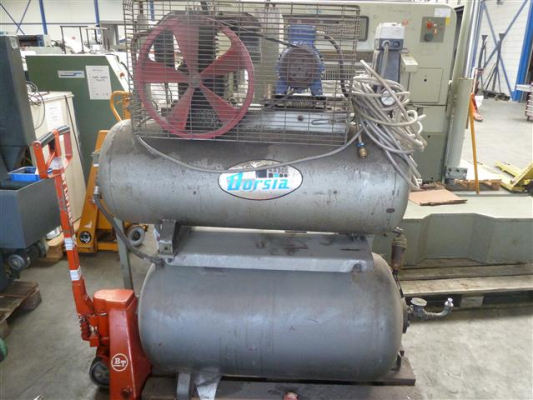 Pump, Books Tools and standard parts. 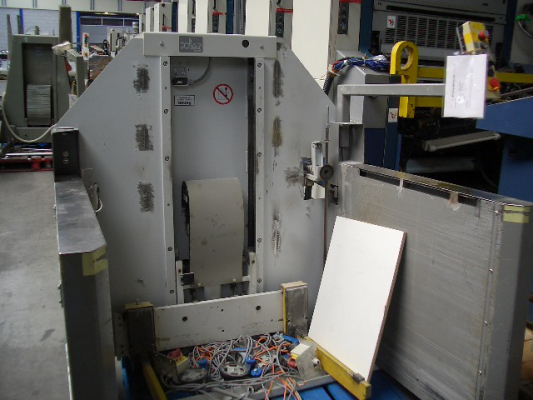 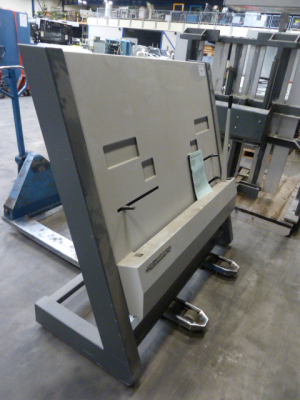 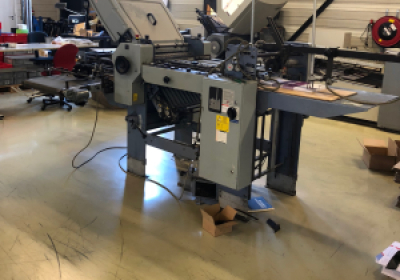 Palletfeeder, digital controlled, 4 buckles in first unit, First cross-knife for 8 page, Second cross-knife on left, integrated third knife for 32 page fold, SBP-66 press delivery, Pump, Books, Tools and standard parts. 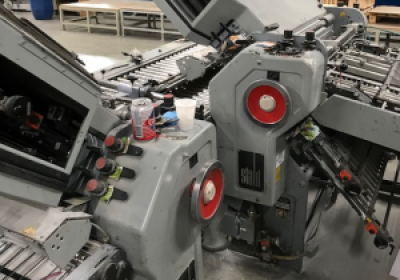 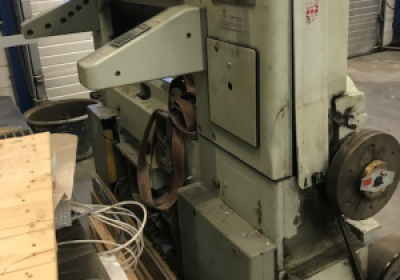 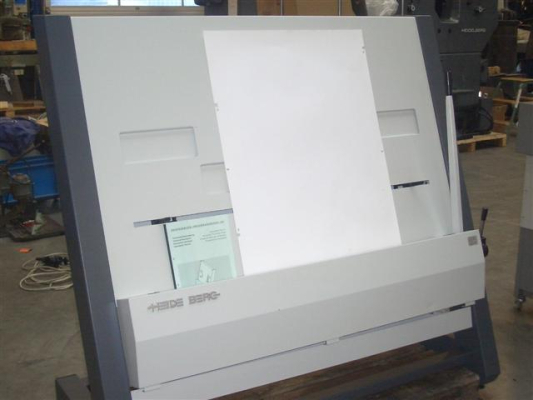 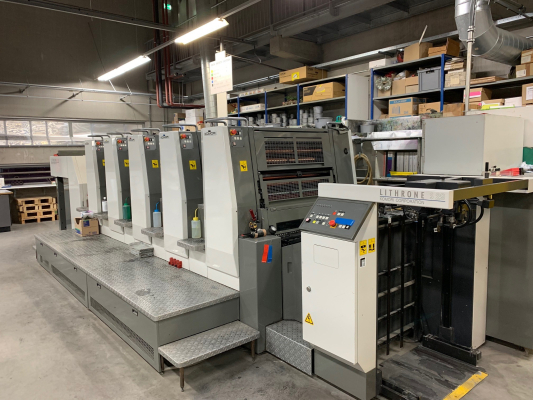 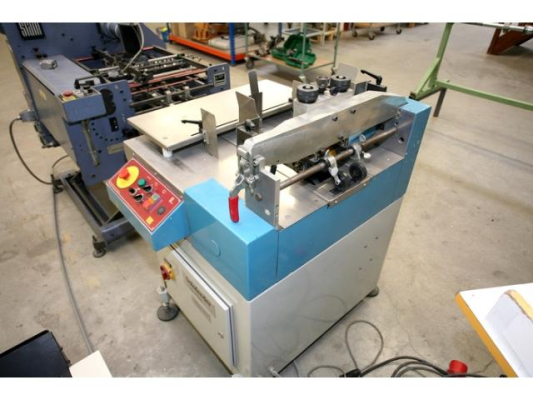 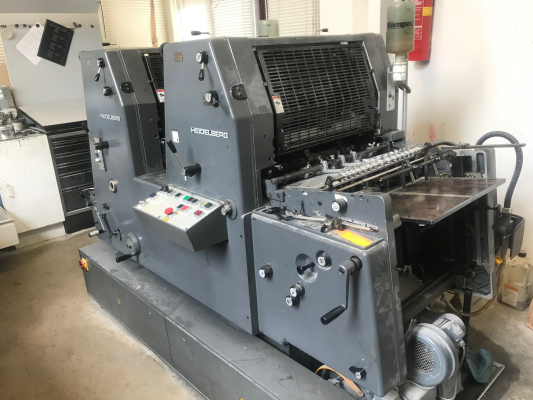 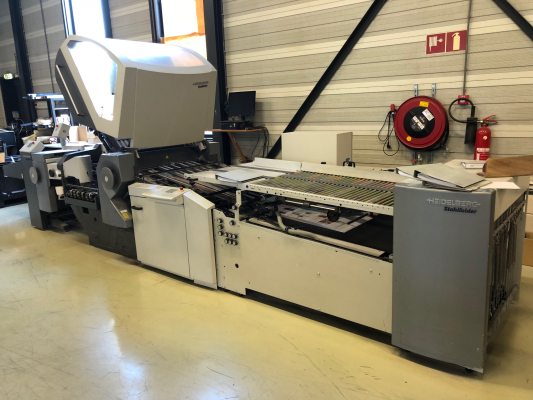 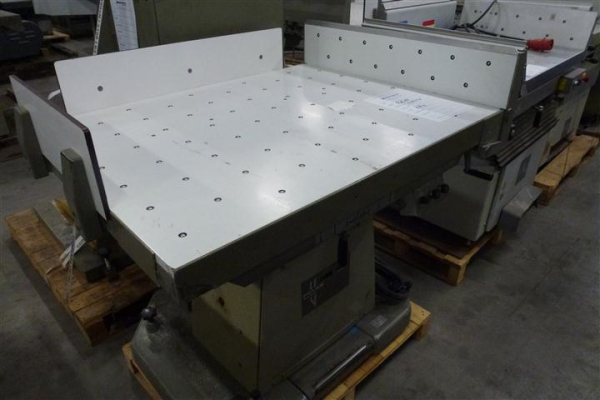 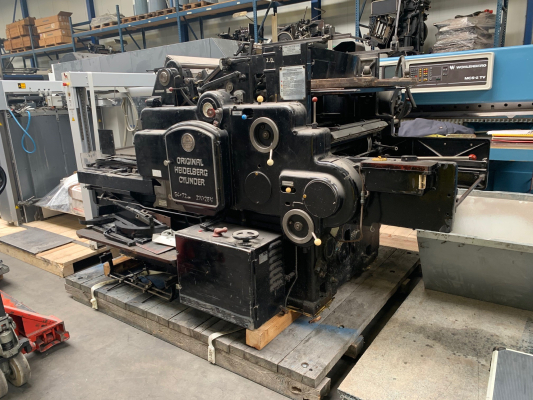 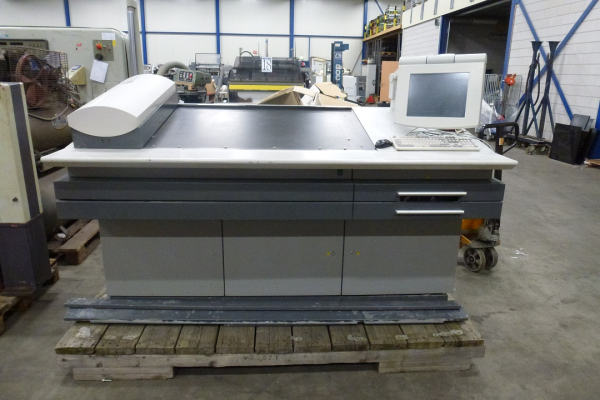 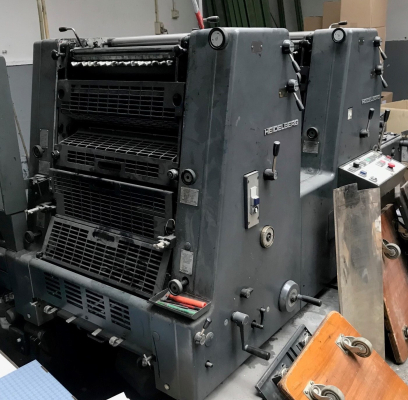 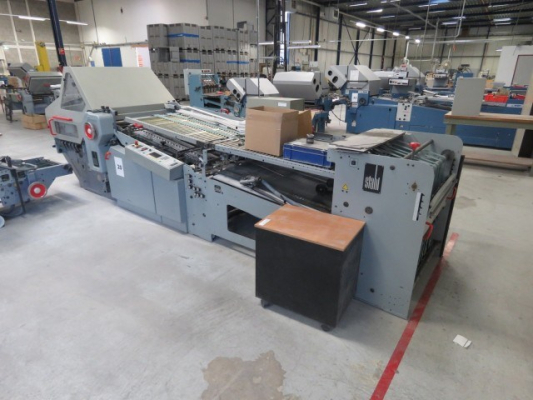 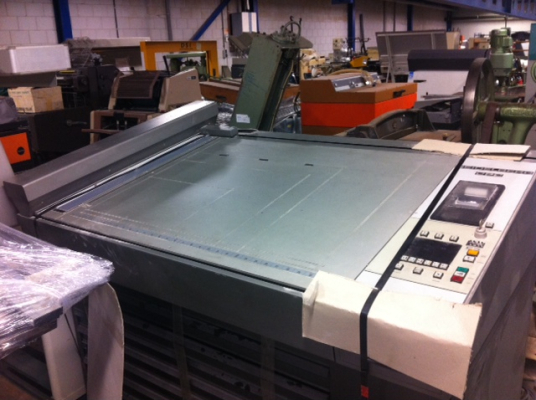 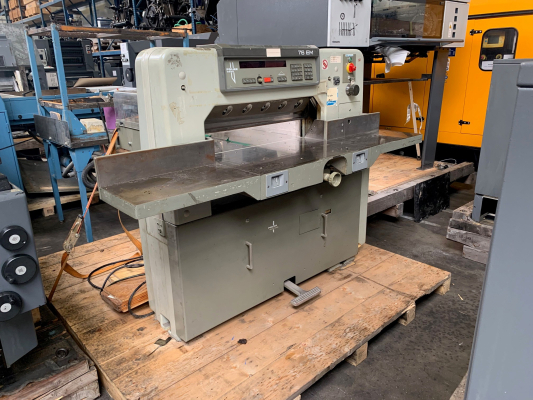 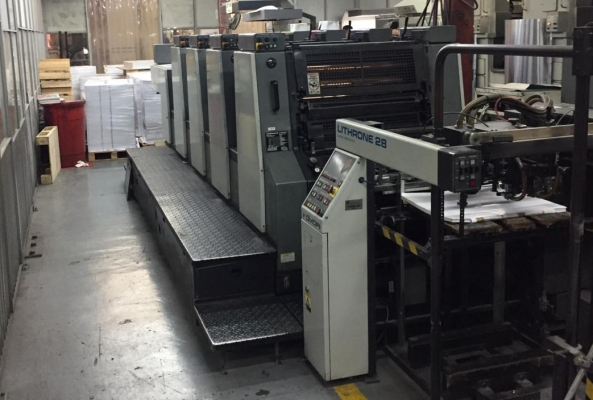 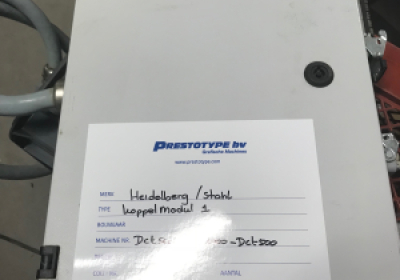 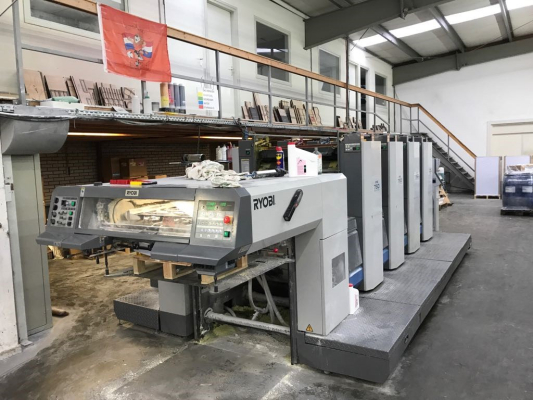 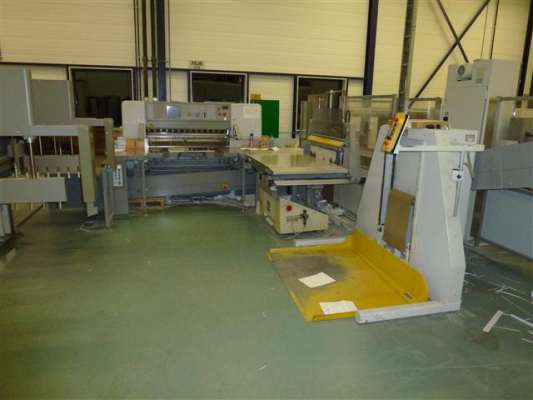 Stahl/ Heidelberg signature folding machine, 4 buckles in first unit, first cross knife for 8 page, second cross-knife left and right for 16 page fold, Roundpile feeder, machine nummer 700334. type KD 78/4 KZ RD T, SBP M 46D perssdelivery machine number 119873. pump, books tools and standard parts. 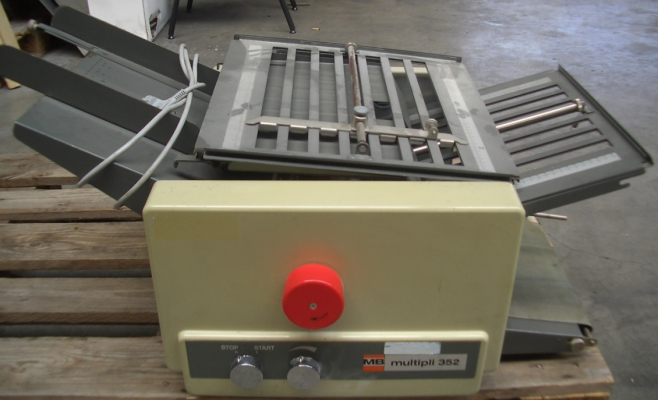 Roundpile feeder, 4 buckles firts unit, first cross knife, second cross knife both sides. 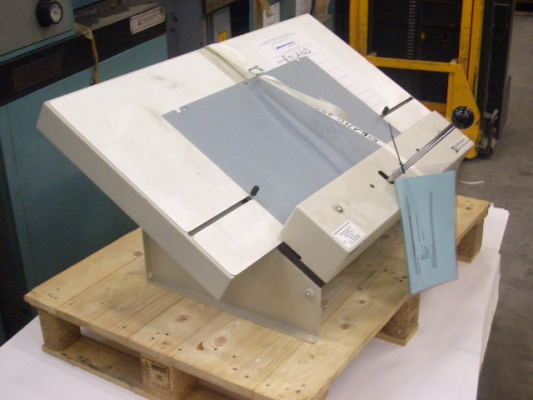 Press delivery SPH-70. 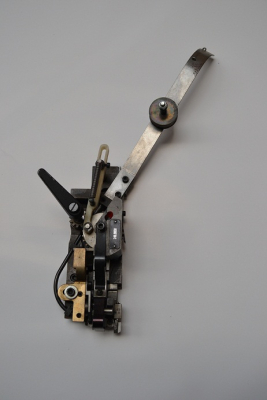 anti nois hoods. 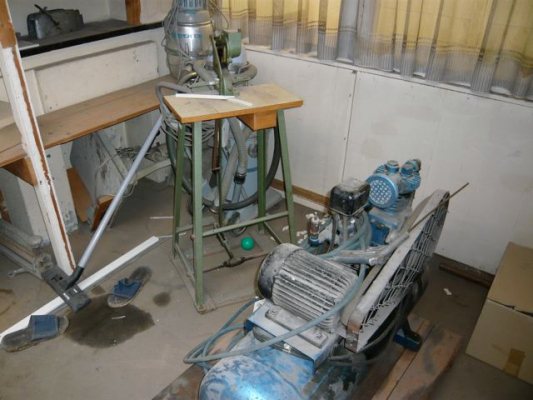 pump, books tools and standard parts. 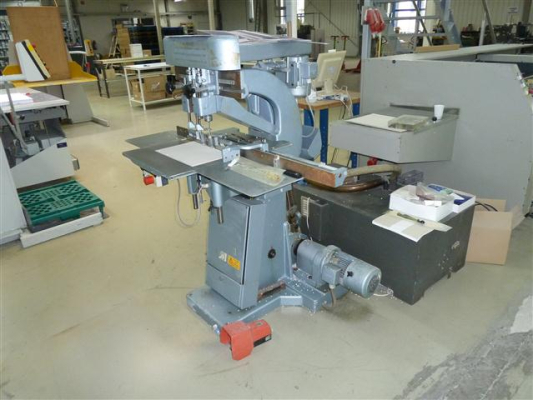 Flatpilefeeder, 4 buckles, Compressor, Belt delivery, Books, Standard tools, Electrical diagram, Standard parts. 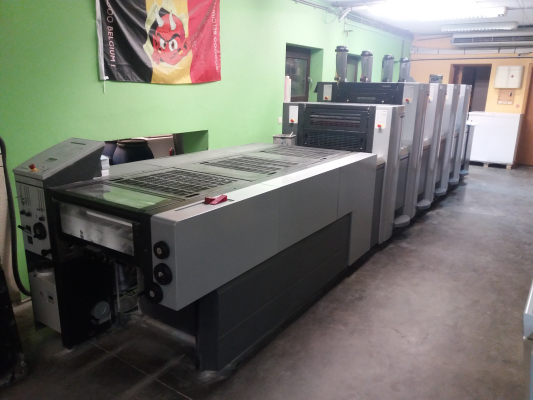 Very clean and excellent machine. 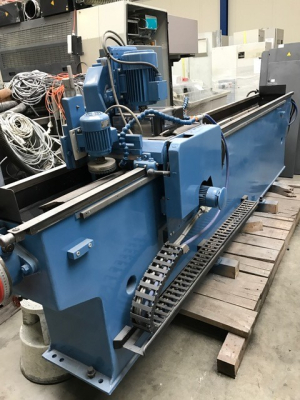 Flatpile feeder, rotary suctionhead, 4 buckles first unit, cross knife, belt delivery, anti noise hoods, books tools pump and standard parts. 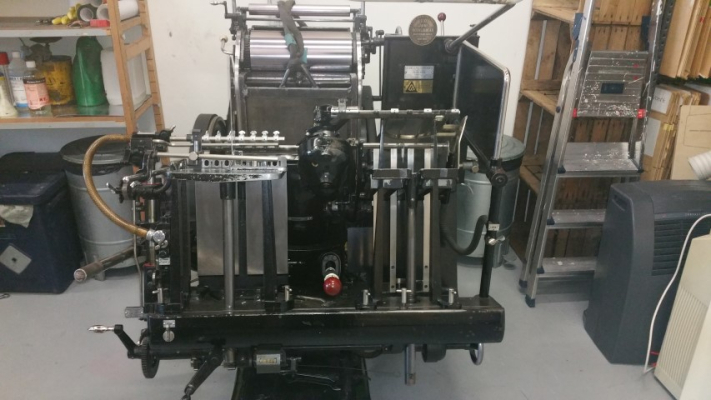 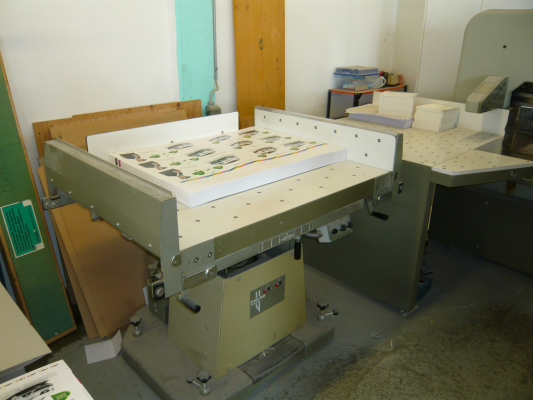 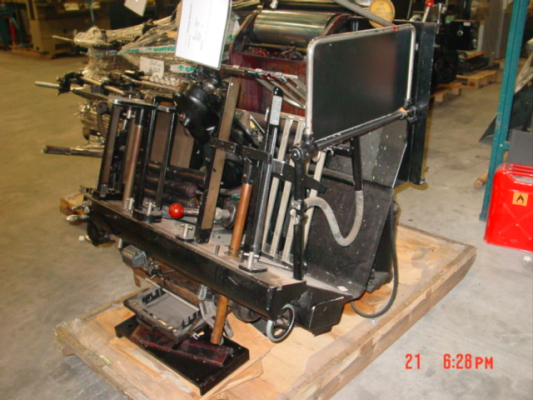 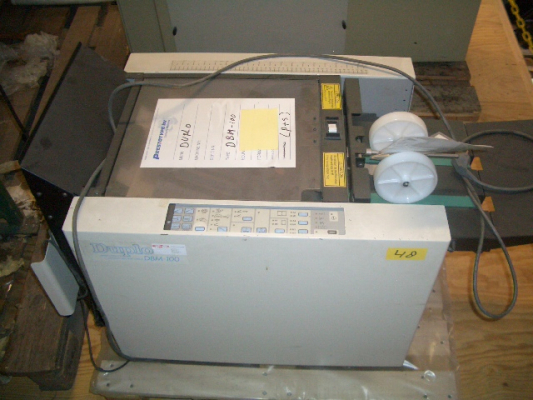 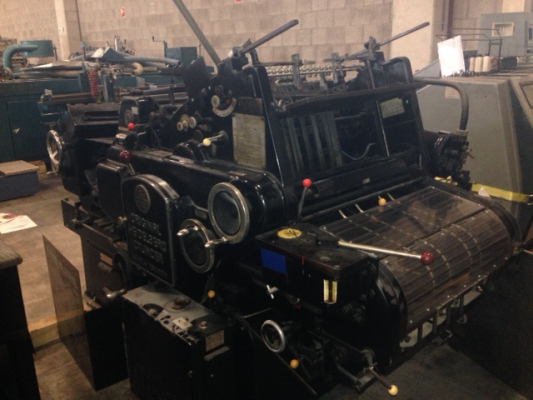 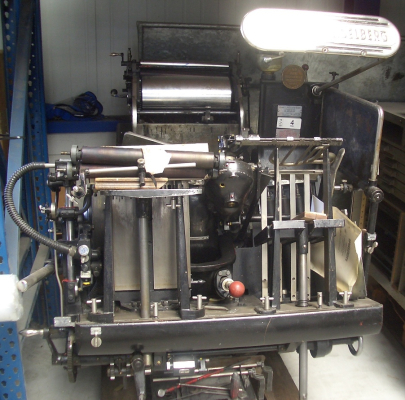 Double head inktyet printer, complete with PC unit, conveyor unit. 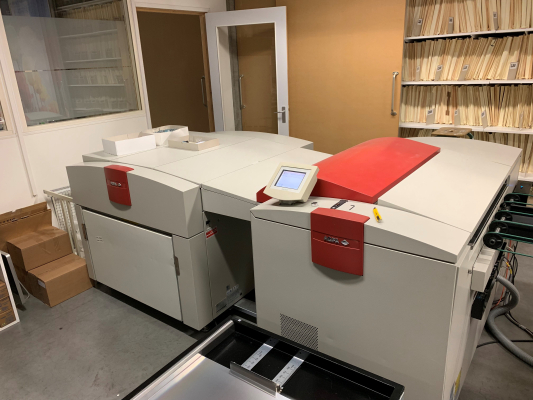 Printing speeds up to 1065 fpm, Data matrix code, Text in several languages, Date, Time, Fully pressurized cabinet, Capable of printing 2 lines, Up to 1024 characters per message and up to 708 feet per minute, Programmable controls, Umbilical cord. 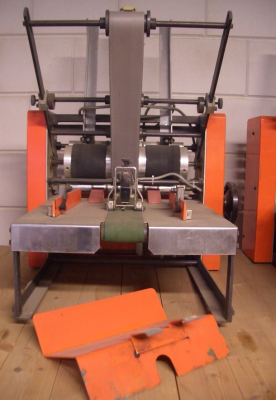 end sheet tipping and inserting machine. 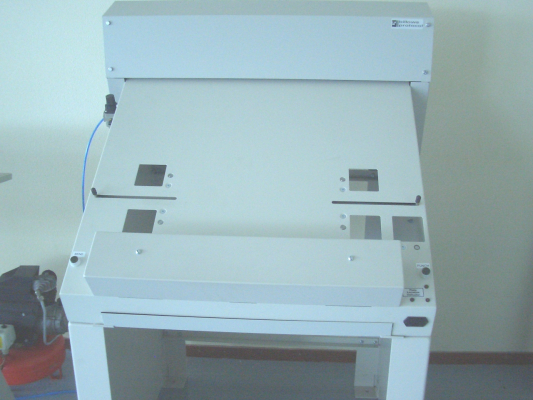 Sewing machine, Touch screen color monitor, Signature feeder, Delivery to stacker and roller belt. 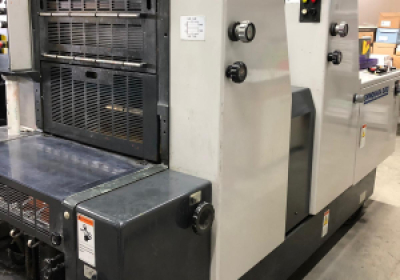 Super clean machine. 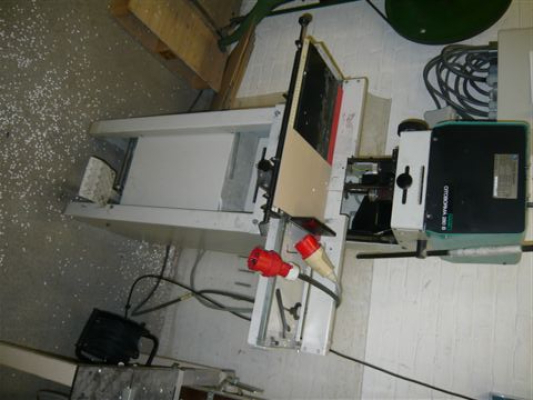 single clamp, hotmelt perfectbinder, double-pass notching, standby mode, dynamic nipper clamp. 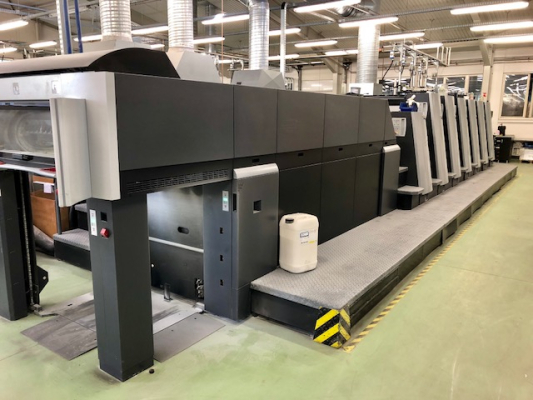 Cycle Speed: 1.350 cycles/hr, Max Book Size: 31 x 31 cm, Min Book Size: 14,5 x 10,5 cm, Book Thickness: Max 65 mm, Fully automated set-up through the intuitive icon based LCD touchscreen. 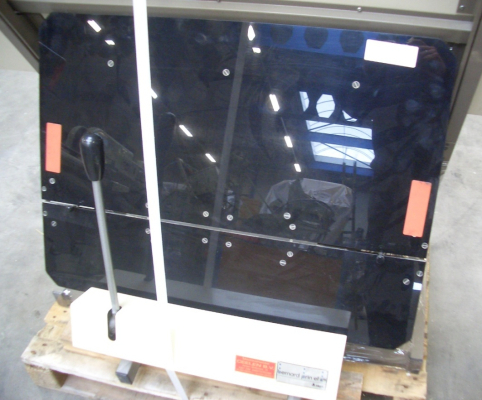 Customer replaceable glue tank unit for both EVA hotmelt and PUR hotmelt adhesives to meet varying customer requirements. 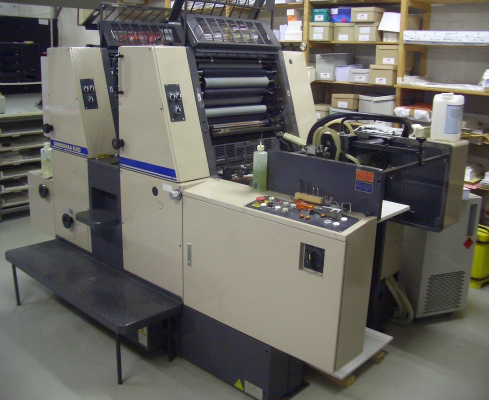 Simplified and accurate changeover to produce professionally finished books. 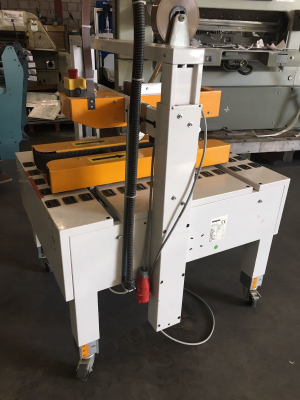 Equipped with two large application rollers for strong, high-quality binds and a separate side glue tank for added flexibility. 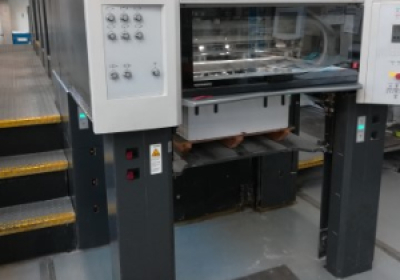 Compact and semi-automatic one-clamp perfect binding machine for short and medium runs, The new ANT 250 is completely controlled by PLC and is equipped with an innovative PUR / Hot-Melt gluing system, The new technology and the special design ensure the maximum safety for the operator and the highest binding quality. 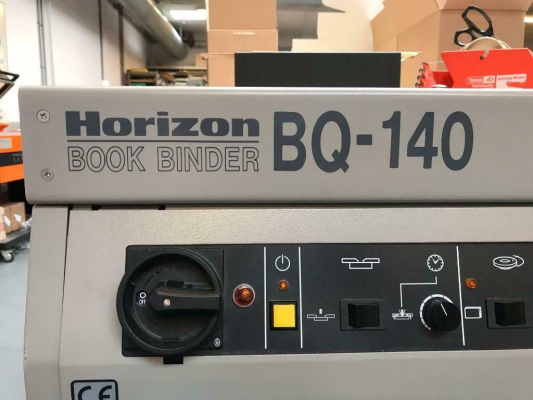 Book size	min: 100 x 100 mm (w x h), max: 350 x 420 mm (w x h), Thickness min: 1 mm, max: 50 mm (milled blocks), max: 80 mm (sewn blocks), Cycle speed approx. 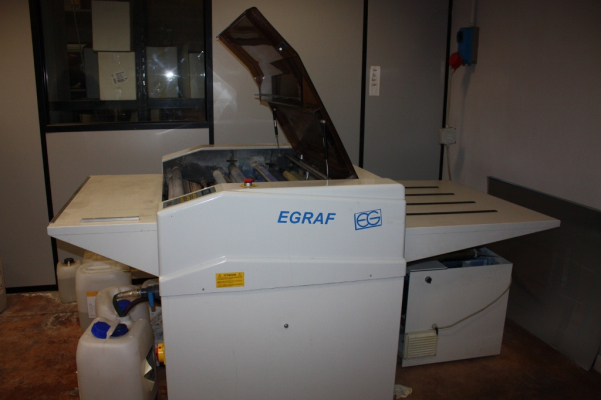 250 Cycles/hour, Electrical requirements approx. 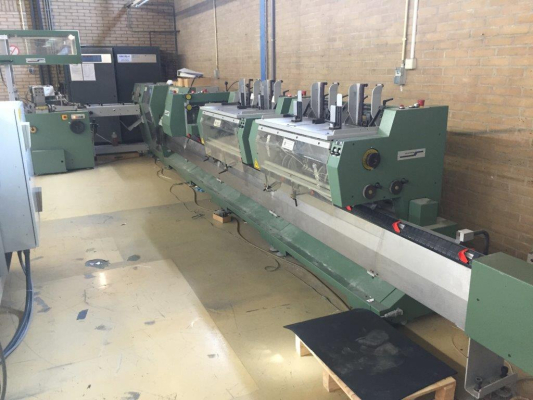 3 kW, Floor space 2.500 mm x 1.105 mm (l x w). 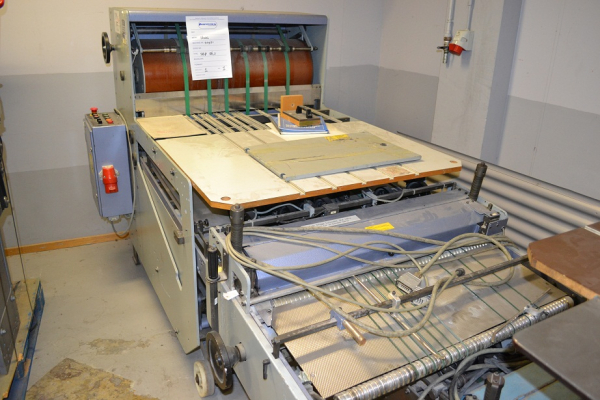 Stitching, Trimming and folding unit for a collating machine.With Hohner stitching heads. 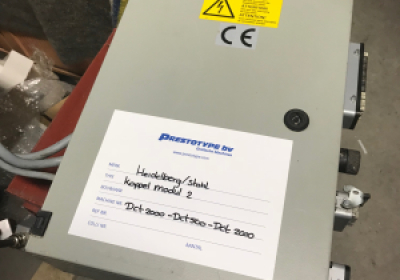 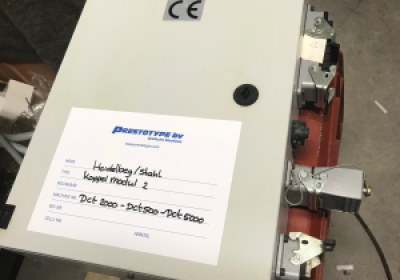 Koppel modul 1. software type DCT500-DCT2000-DCT500 to connect TF/KC Ti/Ki to TH, FS150 types. 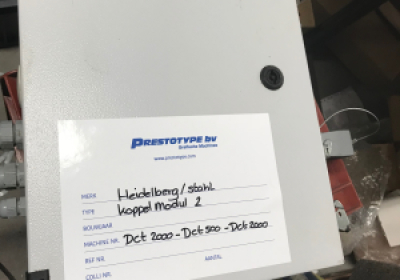 Koppel modul 3, DCT2000-MCT-DCT2000 to connect TD/KD to TH, FS150. 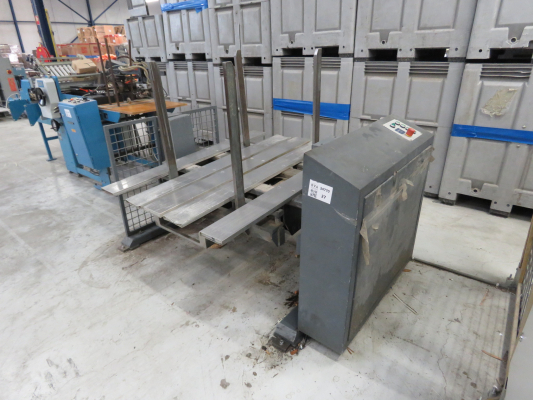 Size 185 cm, Airtable, Airbed, Program, IR safety eyes, very well maintained! 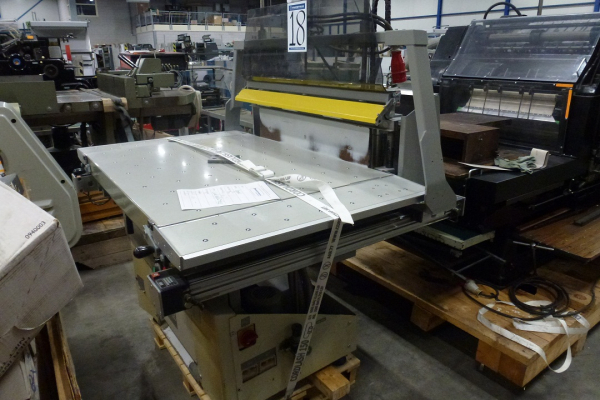 Size 76 cm, Program, Spare knife, books tools and standard parts. 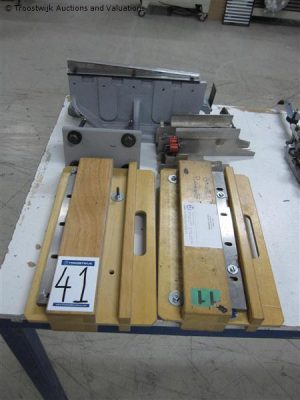 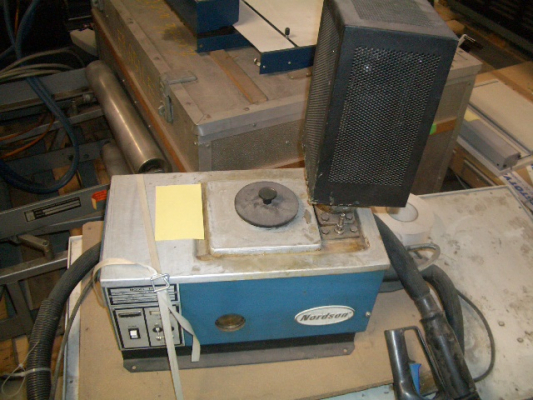 Standard computerized paper guillotine, chromed standard side tables, two sets of knifes, books, tools and standard parts. 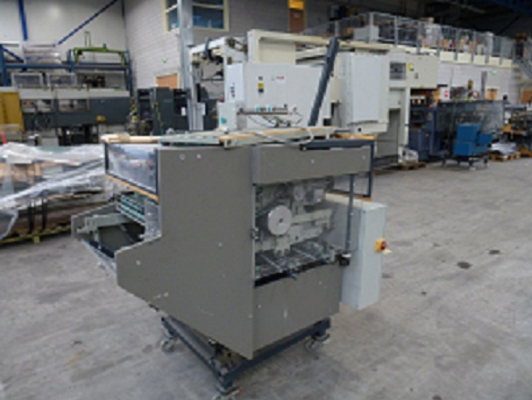 Size 185 cm, Complete line with Jogger, Lift, Automatic paper infeed, Offloader Fully cleaned checked and painted. 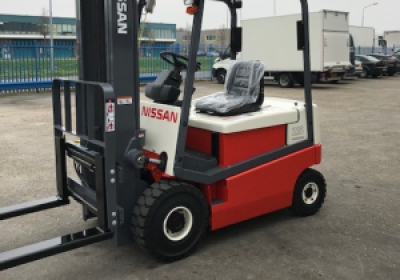 2500 KG electric forklift in mint condition. 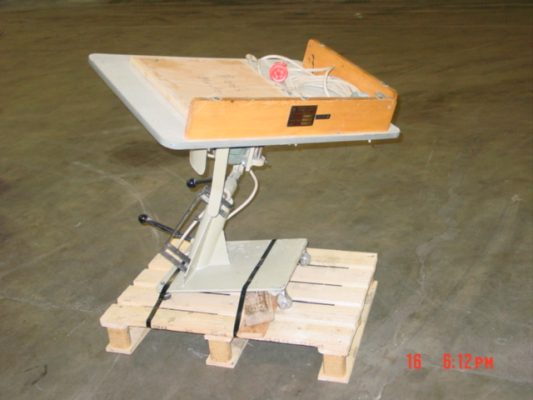 Integrated weighing scale. 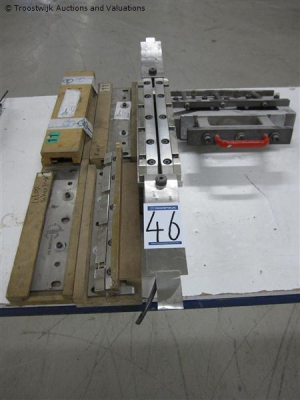 Fork extensions. 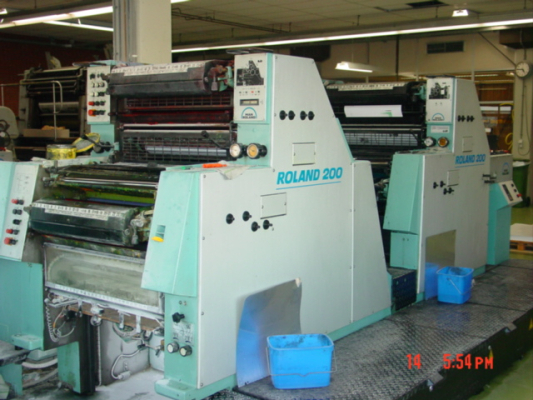 Cascade side shift. 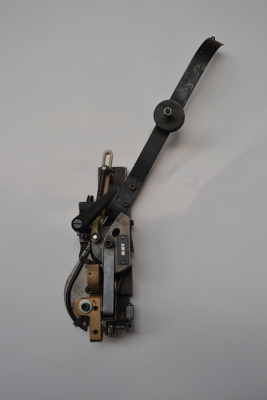 Overhauled in November 2018. 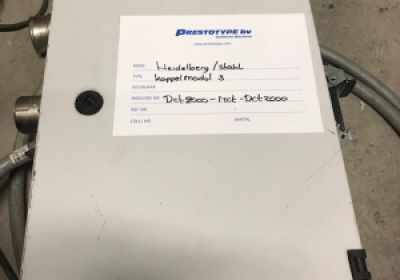 New battery, New tires, New seat. 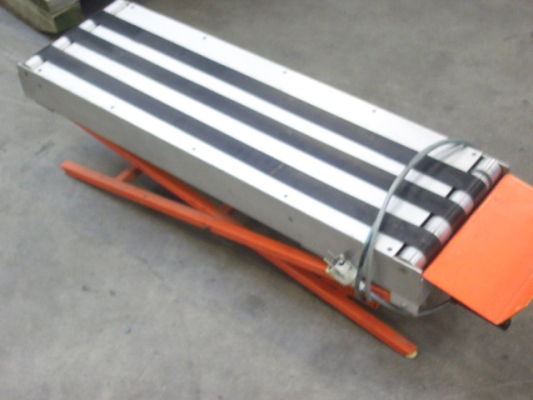 Fully checked and repainted. 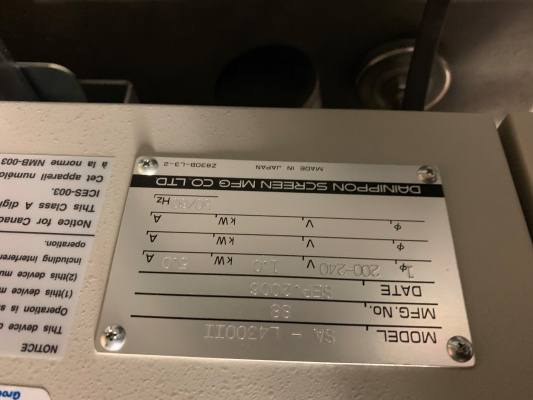 Complete with original documentation and 380 volt charger. 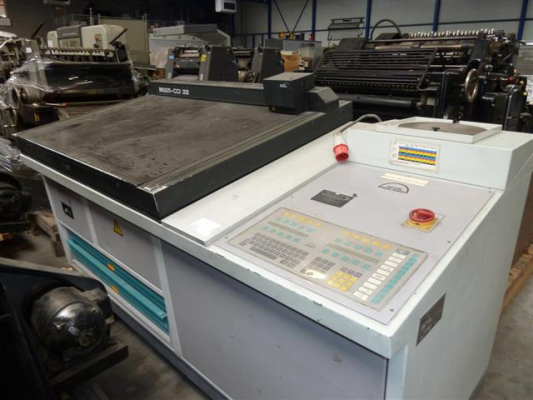 9495 Working hours before overhauling. .
CPC 24 image controle collor messurement.